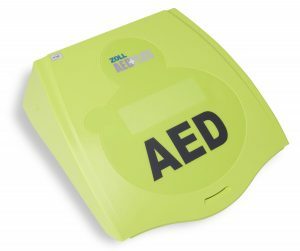 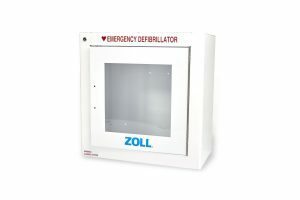 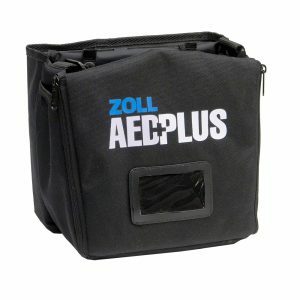 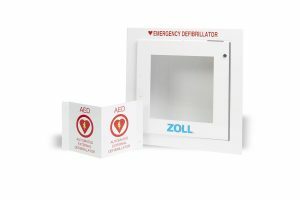 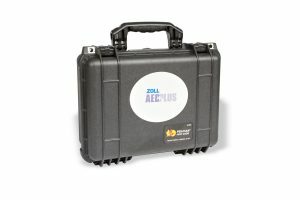 The ZOLL AED Plus continues to set the benchmark for design, dependability, durability, and performance. 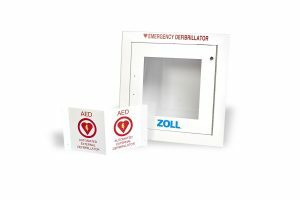 Only half of sudden cardiac arrest victims will initially need a shock, but all require high-quality CPR. 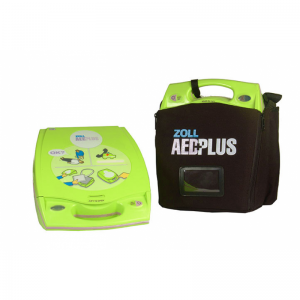 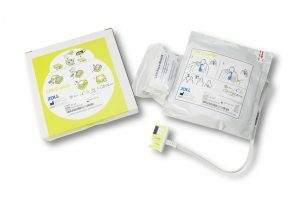 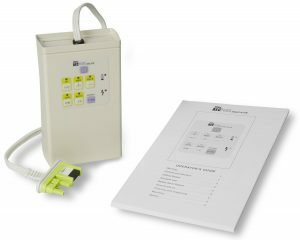 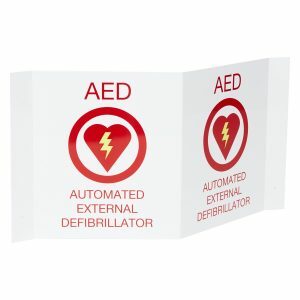 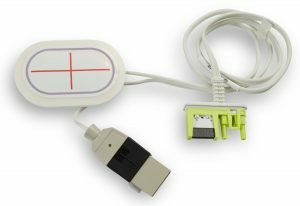 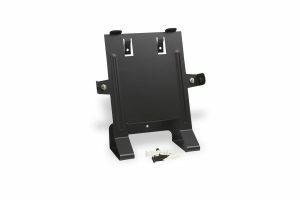 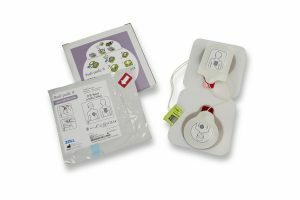 The AED Plus guides rescuers in performing high-quality CPR and will deliver a shock if needed. 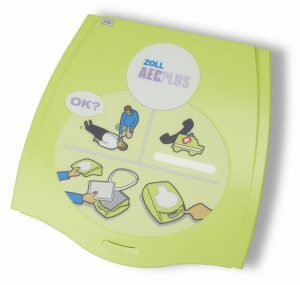 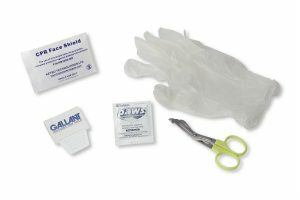 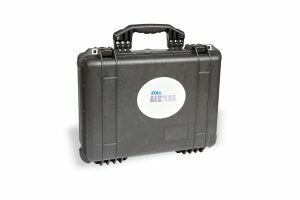 Real CPR Help technology provides real-time feedback on rate and depth of chest compressions and supports rescuers with integrated text, voice, and visual prompts.